Lost over 100 pounds in 10 months! He saw very immediate results... he lost 20 pounds in the 1st week! Before the HCG Diet, Jason had many health issues, such as sleep apnea, acid reflux, transient ischemic strokes, and high blood pressure. No more of these issues hinder his health like they did before losing weight. He has been able to start playing basketball because of losing weight. See Jason and Katie's video testimonial here. "I went down 6 inches worth of pant sizes over the course of 4 months. I was wearing a 42 pant size, now I wear a 36-inch waist pants. I'm now going to the gym to help tone up because after losing the weight I have some loose skin... so I'm going to fill it with muscle. 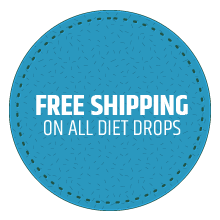 I had almost given up on losing weight until I found the HCG Diet and this company. Much respect!" ~Stephen C.
“Because it works." 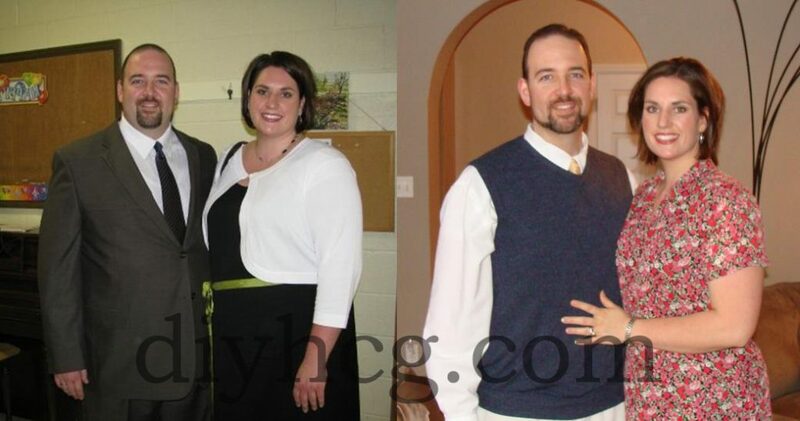 ~Karen H.
“Both my husband and I have successfully used one round of HCG and each lost 28 and 19 lbs. respectively. We are down to healthy weights and have gone from having high cholesterol to normal levels. We are healthier, more active, sleep better, sweat less, and look younger and fabulous in our smaller clothes!” ~Tara K.
"I lost 56 pounds over 2 rounds with the help of DIY HCG. Now I can breathe easier knowing I'm a little healthier and it's easier to play with my kids. I plan on doing another round after Christmas. I don't have to shop in the 'big and tall' section anymore. 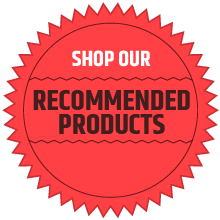 Thank you so much for a great product." 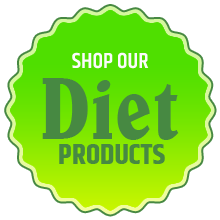 ~Mark M.
“It has helped me lose weight so fast. I used to weigh 245 lbs. Now my weight is at 200 lbs. It has helped me with my health, it is way better. Thank you HCG.' ~Leticia P.